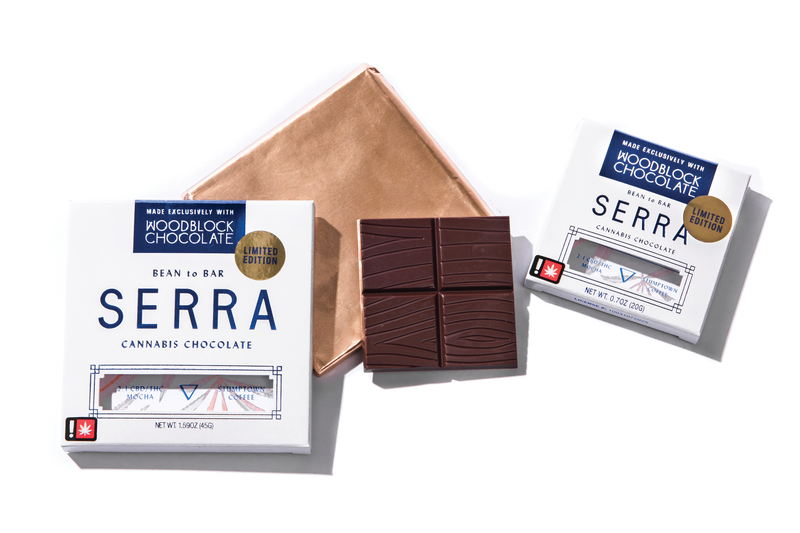 Feel the light-yet-grounded sensation of a 2:1 ratio of CBD to THC with the newest release from Serra x Woodblock Chocolate, made in partnership with Stumptown Coffee Roasters. The limited edition bar is a smooth combination of cocoa and espresso, dovetailing the refreshing boost of that slightly altered, CBD-dominant clarity. Everyone's favorite weekend hat is restocked a plenty, just in time. 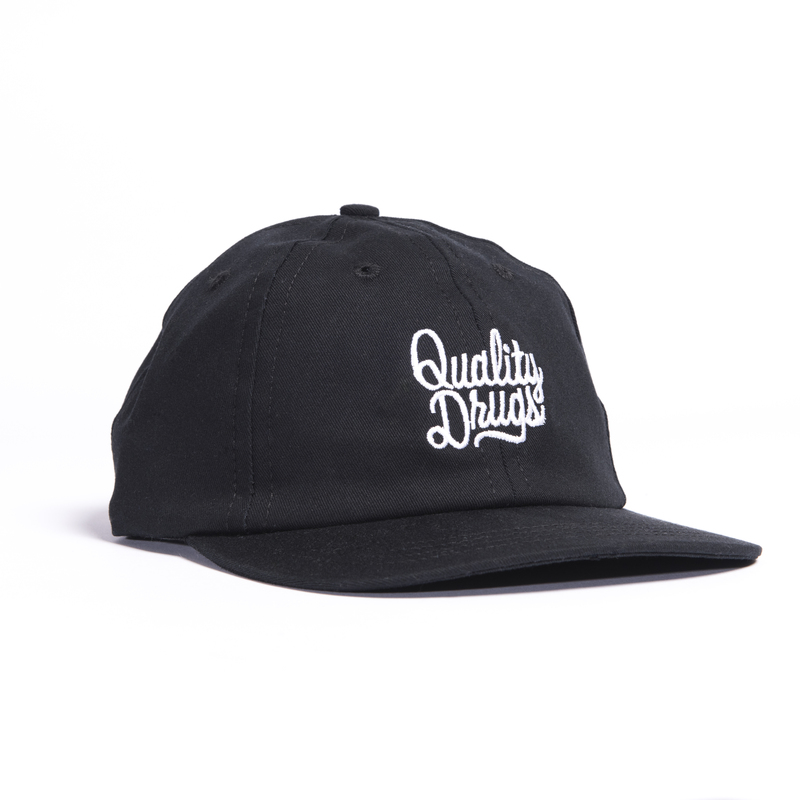 The simple, all-black with white font baseball hat is made to go with everything; a wardrobe staple with upscale details like the matte leather strap for adjusting the fit and a fabric liner to protect the embroidered lettering. 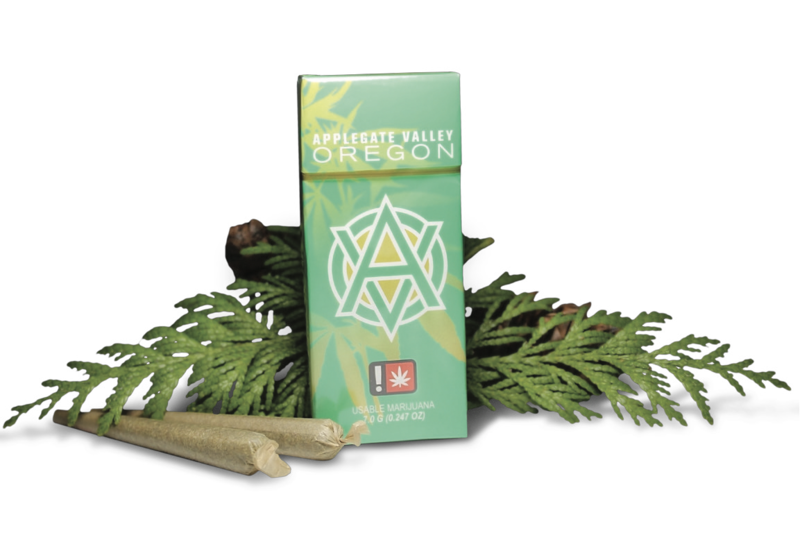 Stuff those stockings with your favorite strains from Applegate Valley Oregon Farms. All con- veniently rolled up and ready to rock. 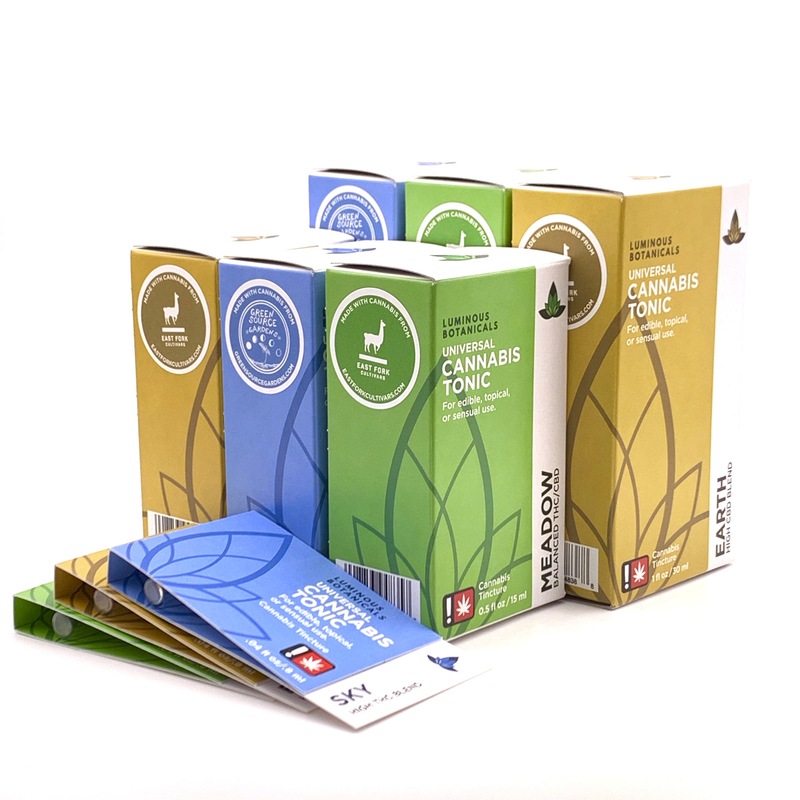 Seven full gram pre-rolls per pack. Available at all 16 Nectar locations. Open 365 days a year. Crazy family? Bring your Buddies! 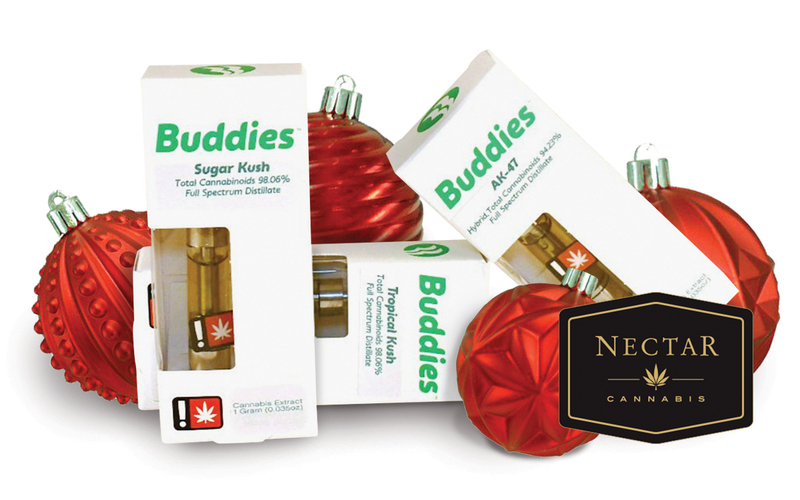 Survive the holidays and save $36 when you buy two 1 gram Buddies cartridges. Available every Monday through the New Year at all 16 Nectar locations. Open 365 days a year. REL all-in-one pens feature CCELL coils and are Oregon's ONLY disposable pens with a rechargeable battery, guaranteed to last the life of the oil! 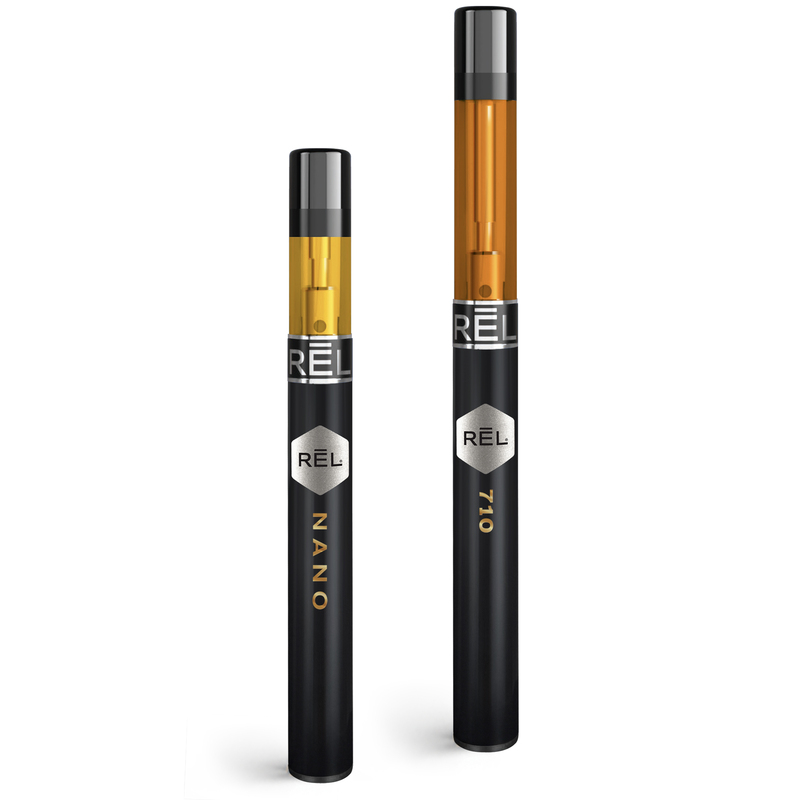 REL Nano and 710 pens are puff- activated, making them easy to use, yet powerful enough to satisfy seasoned connoisseurs. Choose from CO2, CBD and distillate oils. This versatile tonic can be eaten, rubbed into sore muscles, or used as a sensual lubricant. 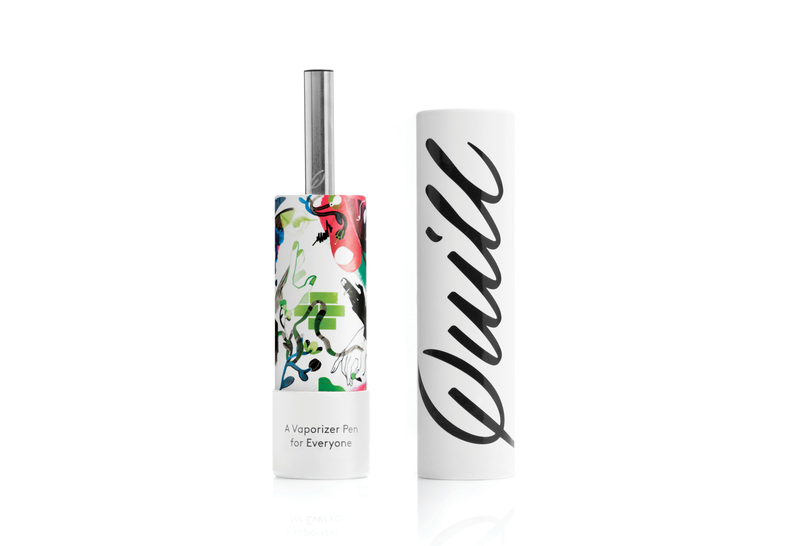 Available in three blends and in three sizes. Makes an afford- able gift that will be deeply appreciated! Find it at Jayne – mention this ad and get 20% off all Luminous Botanicals products through 2018. 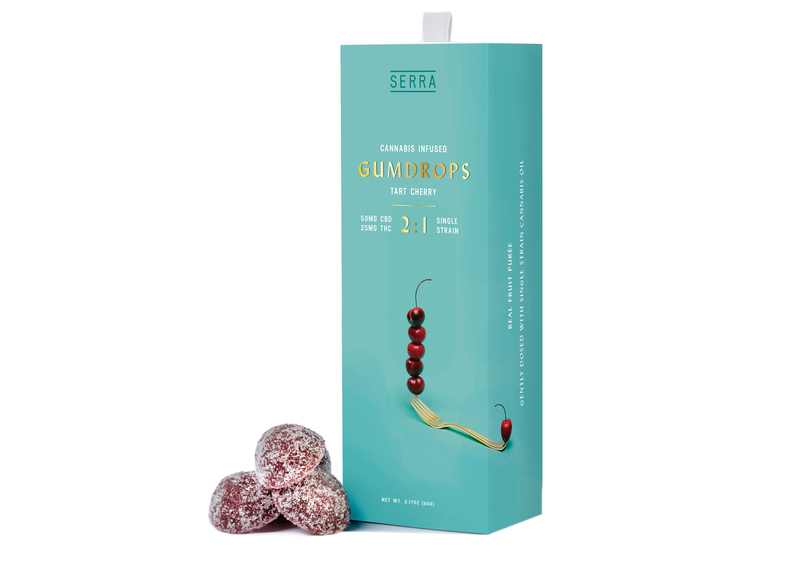 Regal CBD Gummies in 100mg, 250mg, and 500mg. Regal CBD is forging new pathways to health and well- ness every day. 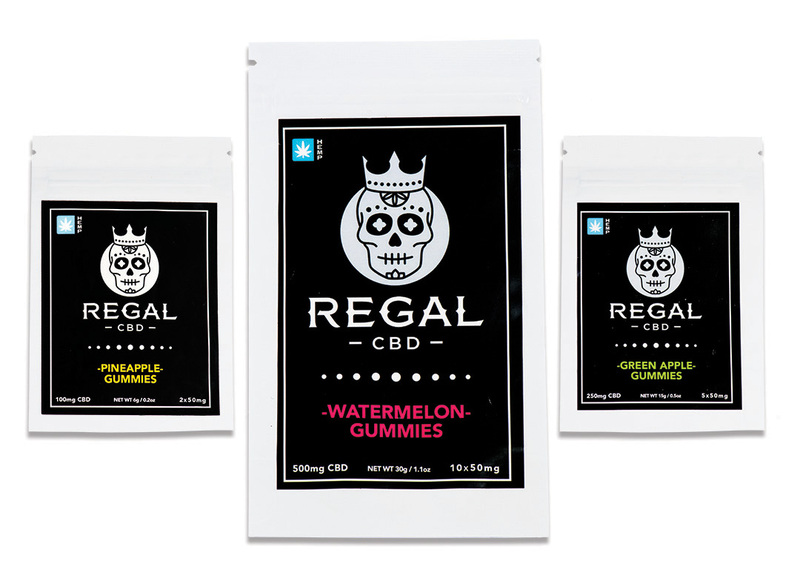 Regal also offers CBD vape cartridges, tinctures, salves, terpene profiles and isolates. All CBD is derived from 100% pesticide free Oregon and Colorado hemp. Please join us!